Biryani – What It Is: An aromatic rice dish cooked with several spices, notably saffron, and a protein (typically chicken or mutton) that’s been marinated. Perfect For: A huge family dinner. Feels Like: Hearing the neighborhood mosque sound its azan for evening prayers. 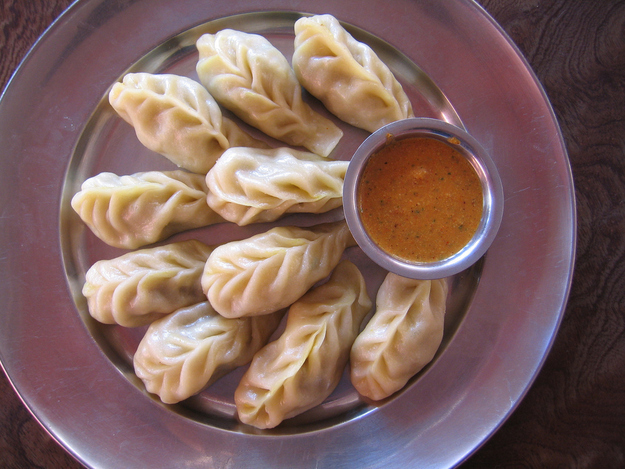 Momos – What It Is: A variation on the traditional dimsum, native to the North Eastern states that border Nepal (where the dish originated), eaten with a fiery red chutney. Perfect For: A quick mid-evening snack. Feels Like: Kicking your shoes off after a long day and settling into your couch for hours of TV. 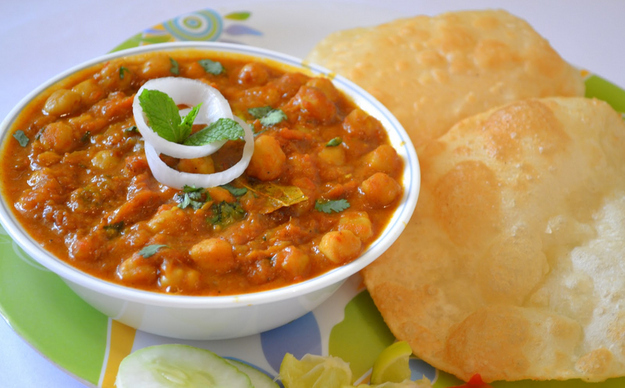 Idli – What It Is: A heavy South Indian breakfast food. A fermented batter of ground rice and lentils, steamed in little circular moulds. Perfect For: When you’re done sleeping in on a Saturday morning. Feels Like: Being woken up by the smell of cooking. Are you an indian citizen? Then you may wish to check out this service which helps you apply for a PAN card online. Three of them are given where are the other twenty three?